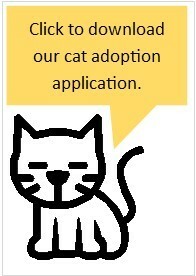 We are all available for adoption! 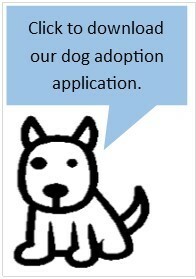 All of the dogs and cats on this page are available for adoption. You can find their information on the Adopt a Dog and Adopt a Cat pages. These are just some extra videos for you to see how these lovable pets act. Enjoy!